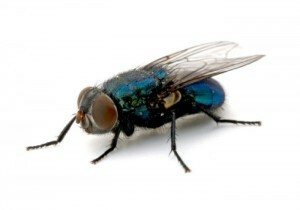 Pest Killer’s UK Fly Pest Control Service will get rid of flies. Whe n it comes to kitchen food and hygiene, flies are the biggest hazard. Flies bringing all sort of diseases and illnesses. There are many different types of flies but usually bothered by the common fly, cluster fly, blowfly and bottle fly. These unwanted flying creatures always create an uncomfortable and unhygienic environment especially in your food preparation area. It is better to seek professional help rather than resolving the issue on your own. Flies are usually attracted by the smell of the food, warmth and light. Open windows and doors in the food preparation area or at the places where food is served are considered to be an open platform for fly intervention. Once inside, the flies leave dirty marks, which stain light fittings and window frames. There may be small dark clusters of spots in light areas. sighting of flies – around your home, food or bins. Keeping the flies out of your premises can be a cumbersome task because they can enter the premises from an open area and in summertime they breed fast. We offer up to date solutions such as glue board system and electronic fly control system depending on the magnitude of the fly infestation. 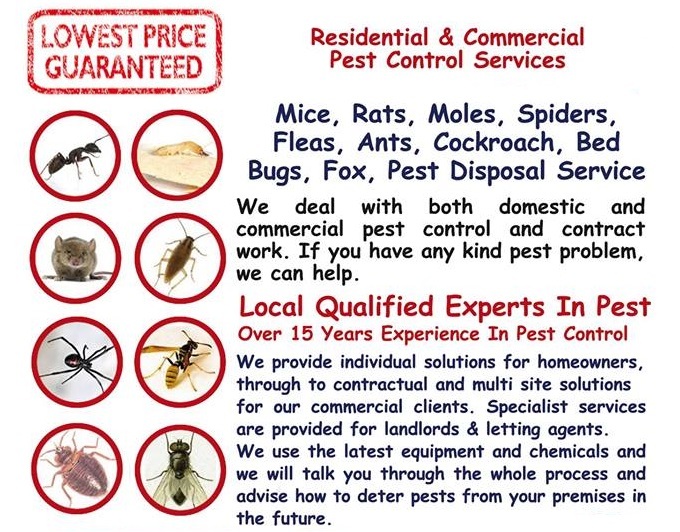 Pest Killer’s UK Pest Control can arrange a team of their highly experienced professionals to visit your premises and assess the situation to determine the most feasible control measure at an affordable cost. 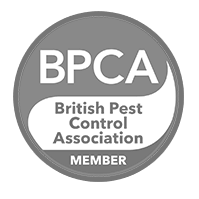 Pest Killer’s UK Pest Control equipped with most up to date procedures to treat the fly infestation including proofing of the property, positioning of fly traps and sometimes applying chemical or non chemical sprays. Our fly management strategies are tailored keeping in mind the type of the fly infestation and are extremely effective with high success rates and are absolutely cost effective. We conduct follow up visit to inspect your residential or commercial premise and help prevent any further infestation. We will look for any further fly infestation recurrence. Our pest controller will even offer you some useful advice on how to avoid fly infestations in the future.